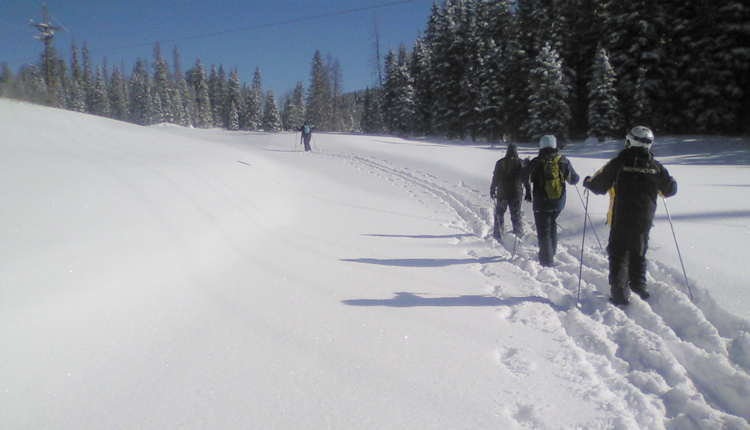 Cross Country Skiers use lightweight skis and poles to propel themselves across snow covered groomed terrain using total self control and balance. This sport is easily mastered and is the most popular winter sport after downhill skiing. 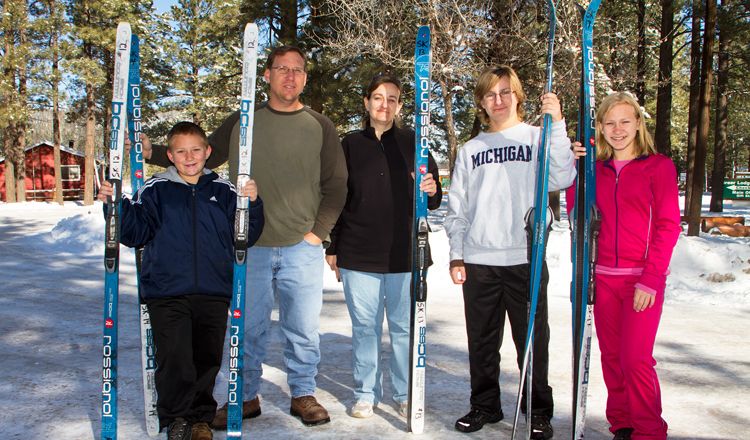 Since no special skills or lessons are needed with this sport, your winter vacation time can be spent with your family or friends in the snow ski trails! 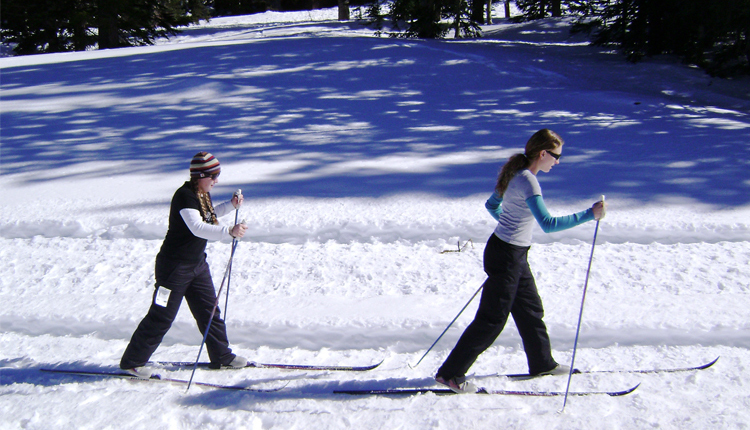 It’s a great aerobic activity for the body and soul that is hard to duplicate on any other winter vacation in Arizona! The smooth groomed trails in the area enable you to absorb the majestic beauty of the tall ponderosa pines, snow covered meadows, the frozen Little Colorado River and maybe a herd of elk in the distance as you trail your way through the woods. 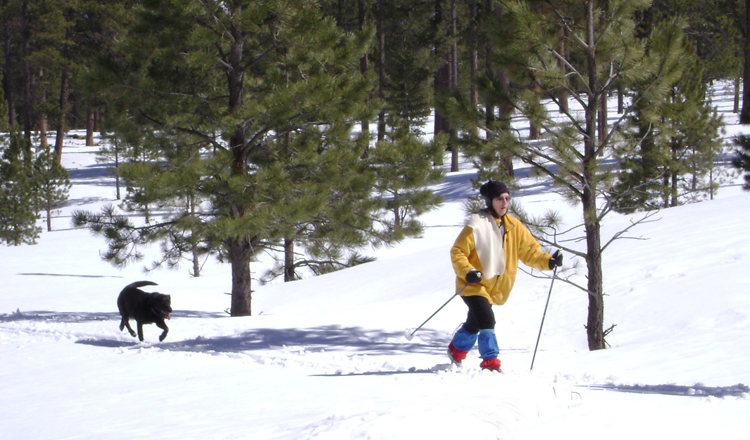 Click here to view Area Map showing Pole Knoll Cross-Country Skiing Trailhead, with Public Parking Lot, Restrooms and Picnic Ramadas. 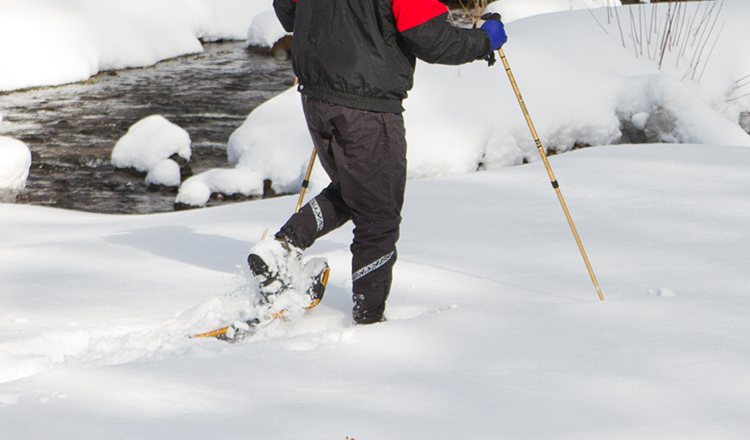 Click here to view: Pole Knoll Cross-Country Skiing Trail Information. Click here to view: Cross-Country Trails at Sunrise Ski Park.